Looking for a chromatography column? 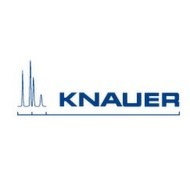 KNAUER has a 56-year long history of producing high quality lab equipment. The columns perfectly meet even sophisticated analysis demands with outstanding robustness and quality “Made in Germany”.